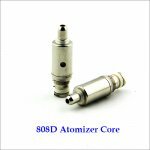 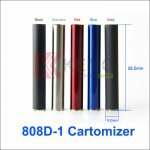 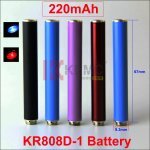 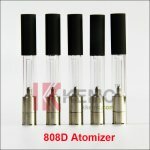 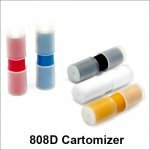 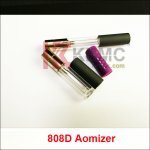 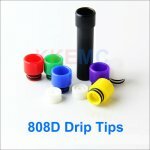 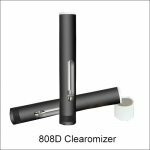 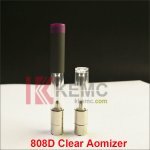 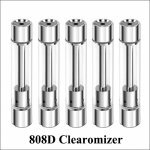 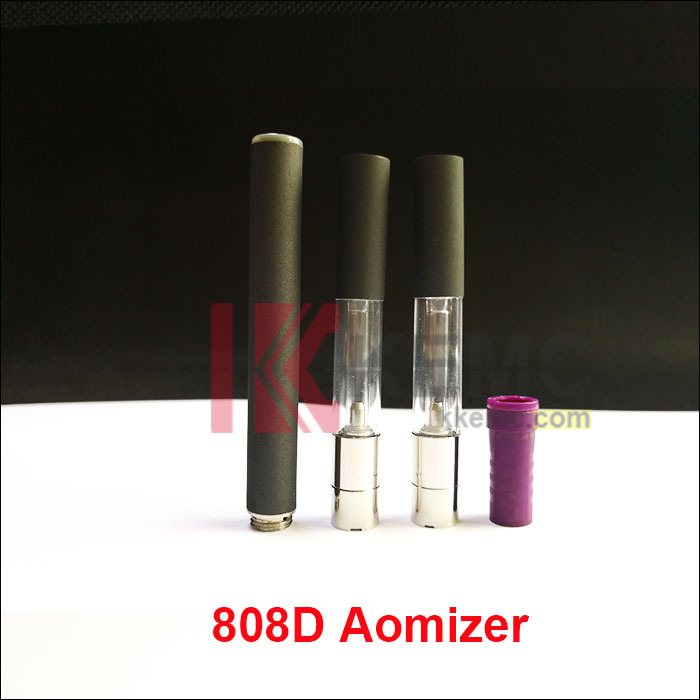 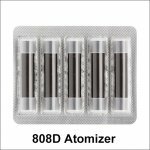 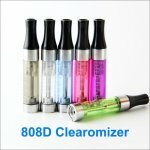 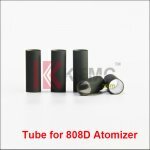 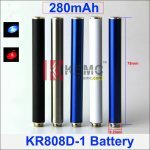 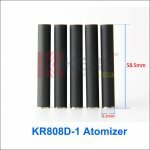 The Glass atomizer is suitable for 180mah or 220mah or 280mah 808d-1 battery. 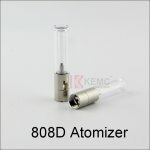 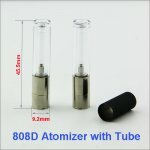 The Glass atomizer with a Tube and match the Ploomtech cartomizer. 6. 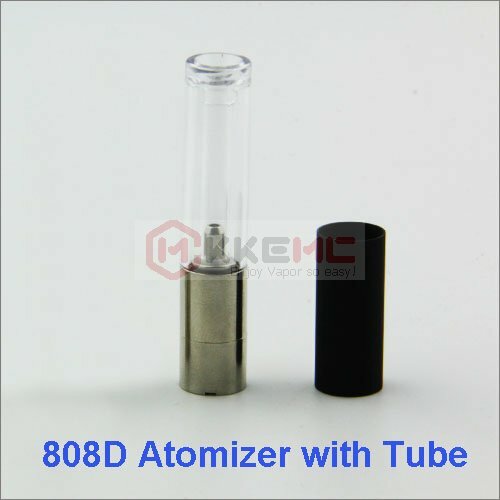 Thread: 808D. 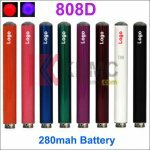 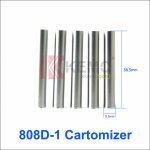 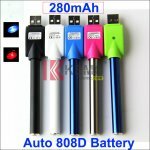 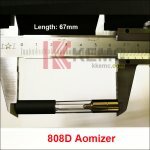 compatible with all 808d series batteries.